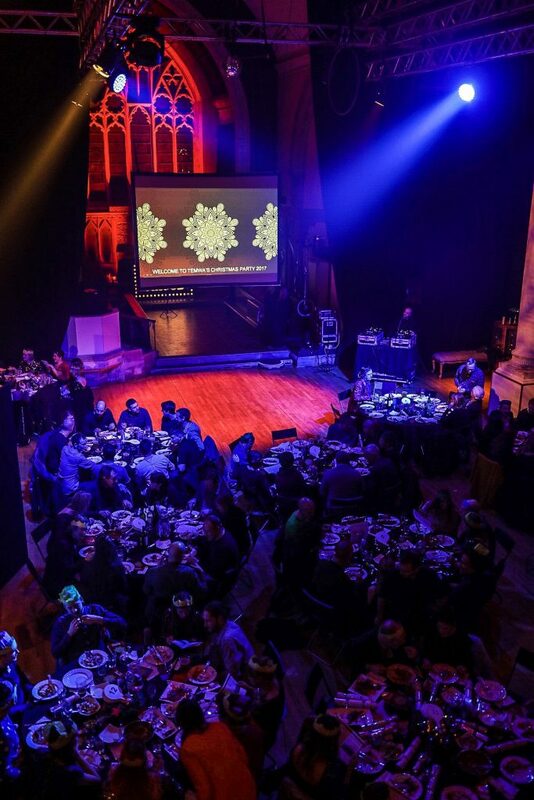 Don’t miss out on the opportunity to attend Temwa’s Christmas Party 2018! 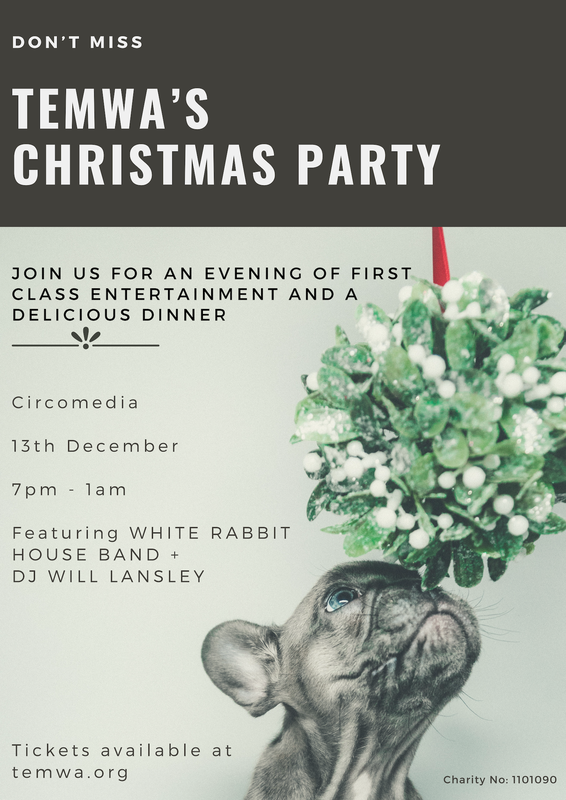 Join Temwa on the 13th December and celebrate Christmas in the iconic church, Circomedia which provides the ideal setting for a magical and stand-out evening. 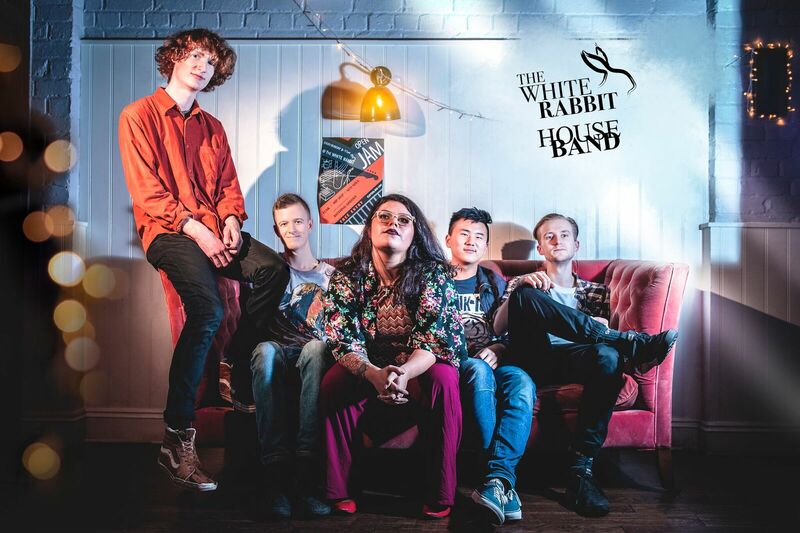 The evening will be filled with first-class entertainment, including performances from WHITE RABBIT HOUSE BAND and DJ WILL LANSLEY along with a delicious dinner in collaboration with the SCHOOL OF FOOD. We will also be hosting an auction and raffle where you can bag some last minute Christmas presents or even that trip to Italy you’ve always dreamed about! 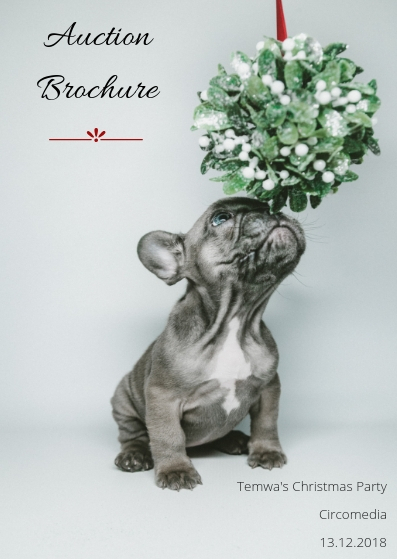 Browse the fantastic prizes available in the Auction Brochure. If you’re unable to make the night but want to bid on a prize, please get in touch. It’s is the perfect place for hosting your office Christmas party, catching up with old friends or to even come along and meet some new faces from Bristol. 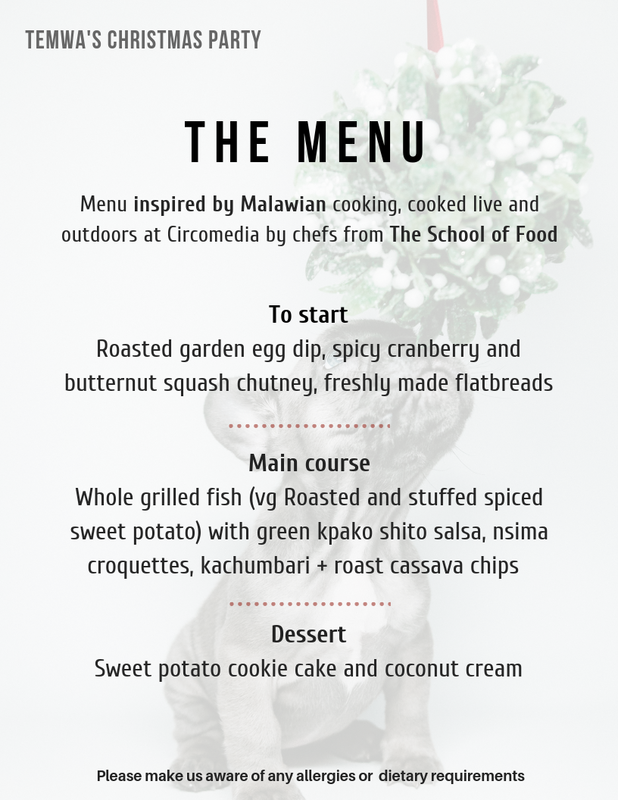 Chefs from the School of Food have created a three-course dinner like no other with inspiration from Malawi. 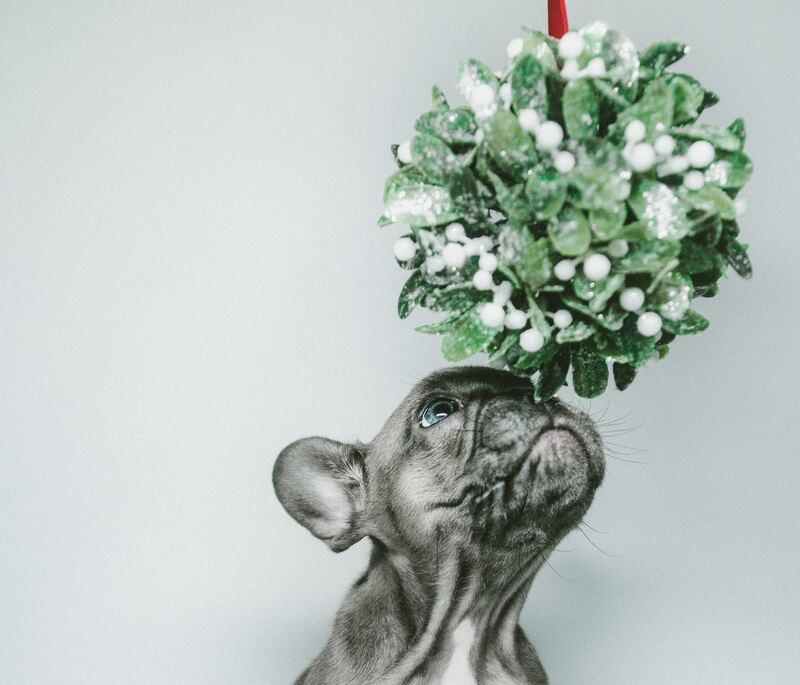 View the Christmas Menu 2018 here or scroll down below tickets. The School of Food is an innovative new chef apprenticeship programme, training the next generation of talented chefs. 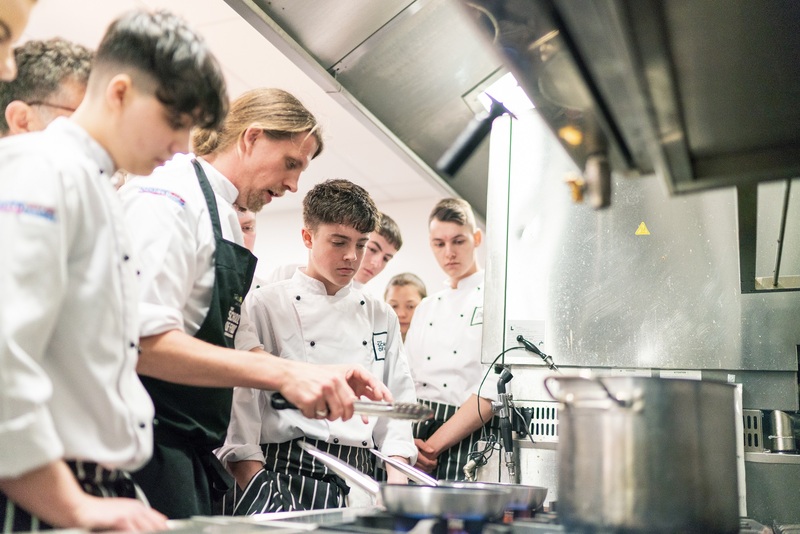 The apprenticeship programme aims to nurture a passion for cooking and train talented chefs through an inspirational programme of masterclasses, delivered by industry professionals. To complement your meal don’t miss out on the chance of having two bottles of wine provided when you book a table! Live music performances on the evening will ensure an amazing atmosphere for you and your table. 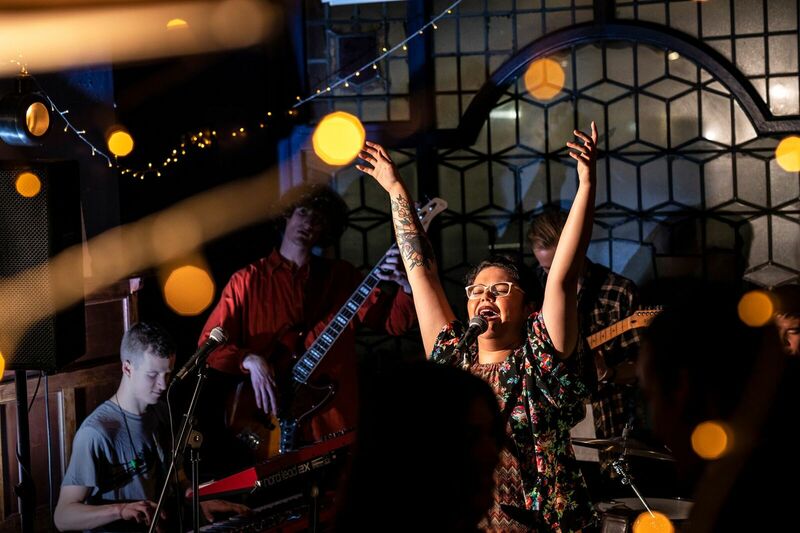 A group of five up-and-coming musicians from the Bristol music scene; they promise to bring the house down and keep listeners moving to their eclectic mix of jazz, funk, soul and hip-hop influences. 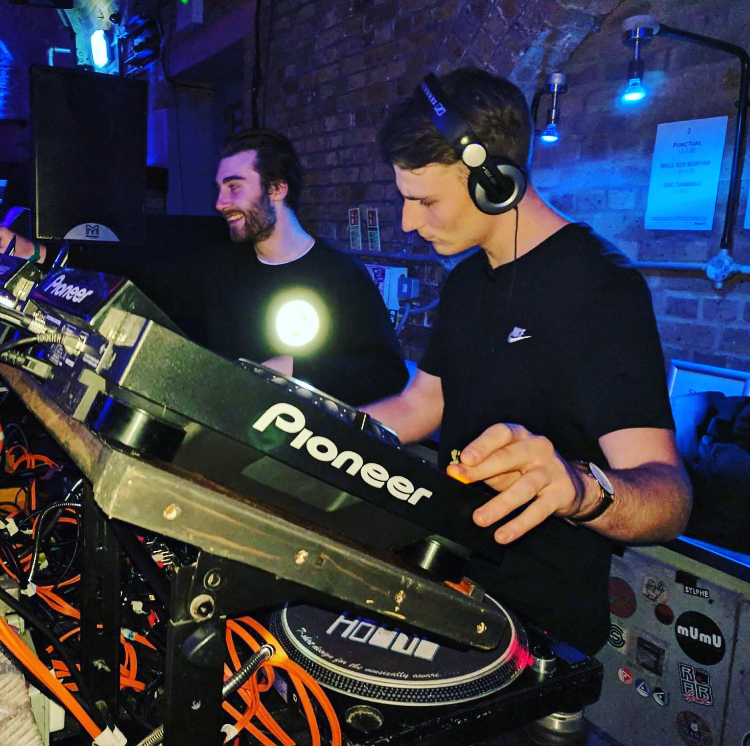 Part of the Temwa family, Will learnt his craft playing in Bristol for years and has now moved away to pursue a life in music, including at top festivals and events in the Uk and Europe. He’s back where it all began to support a cause close to his heart, playing party classics and music that will keep you glued to the dancefloor. The evening’s entertainment will not only be defined by music…to add something special to the one-off event, there will also be surprise performances and a Santa’s ‘Blotto’ with incredible gifts ranging from bucket list experiences to Bristol’s best restaurant vouchers. By attending this event you will get a fun-filled night to remember whilst raising invaluable funds towards our work with remote communities in Malawi. The price of your individual ticket is equal to providing 8 people with a water filter, giving access to clean water for three years. Check out our water filter project and bakery project, just two of our programmes, to see the difference your support will make. Enjoy the ultimate feel-good event. Buy a table with your colleagues and friends or come along and meet more people from across Bristol. Group Ticket £400 for 10 people, includes drink on arrival, three course meal, the whole night of entertainment and two bottles of wine (one white, one red) to complement your meal. Donate a seat for £40. We have an incredible team of volunteers who support us throughout the year. If you aren’t able to make it on the night, consider buying a ticket as a gift for one of our volunteers to enjoy the evening instead – this is a wonderful way to thank them for all that they do at the same time as donating invaluable funds to Temwa. Afterparty tickets for £10pp. Can’t make the start? Don’t miss it, join us for the incredible entertainment. Dance to our live band and international DJ and take part in Santa’s Blotto. Permits entry from 10pm.